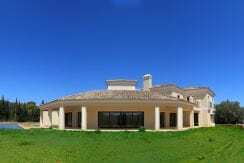 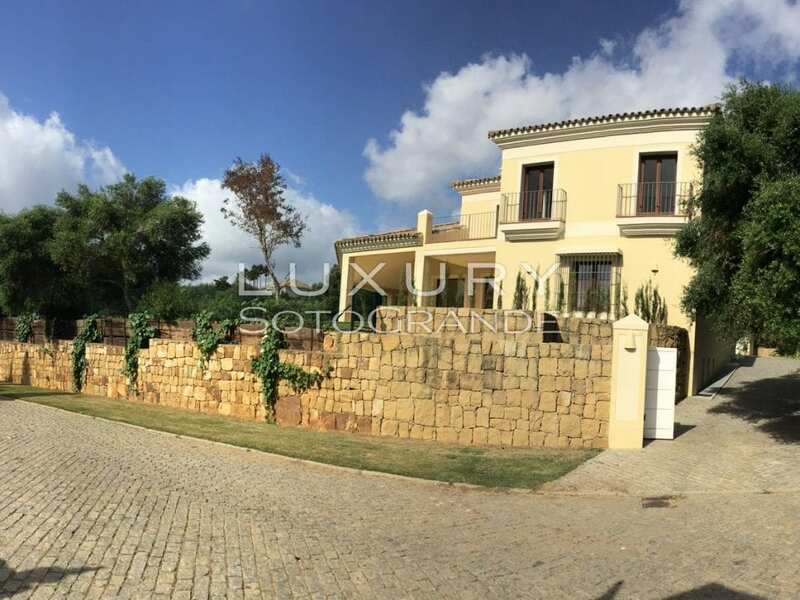 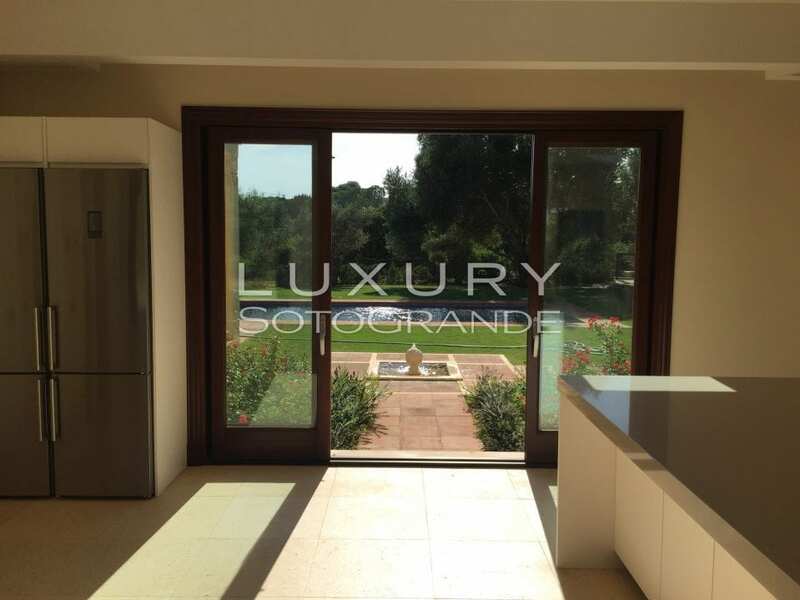 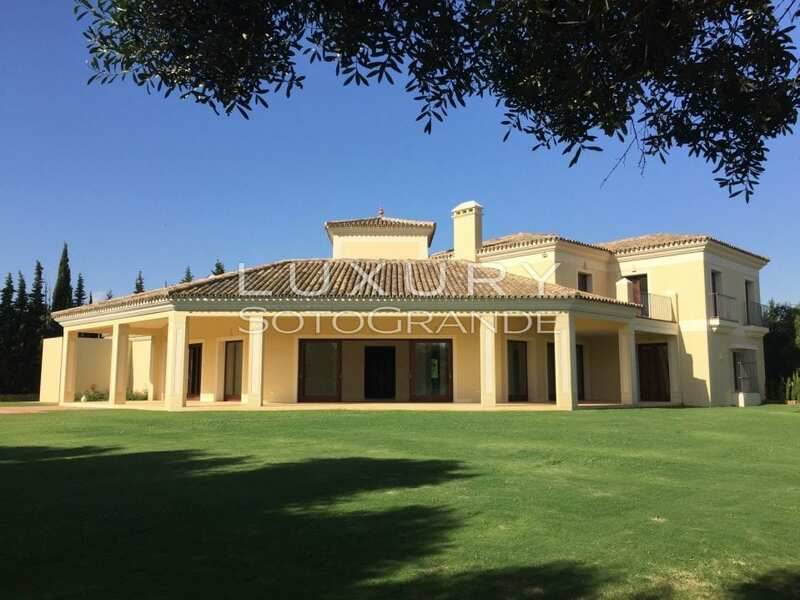 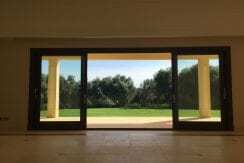 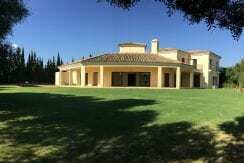 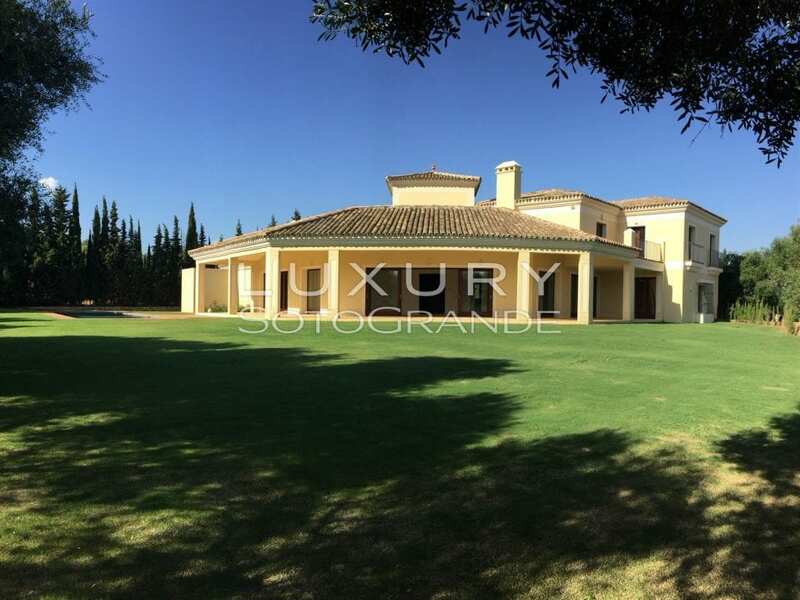 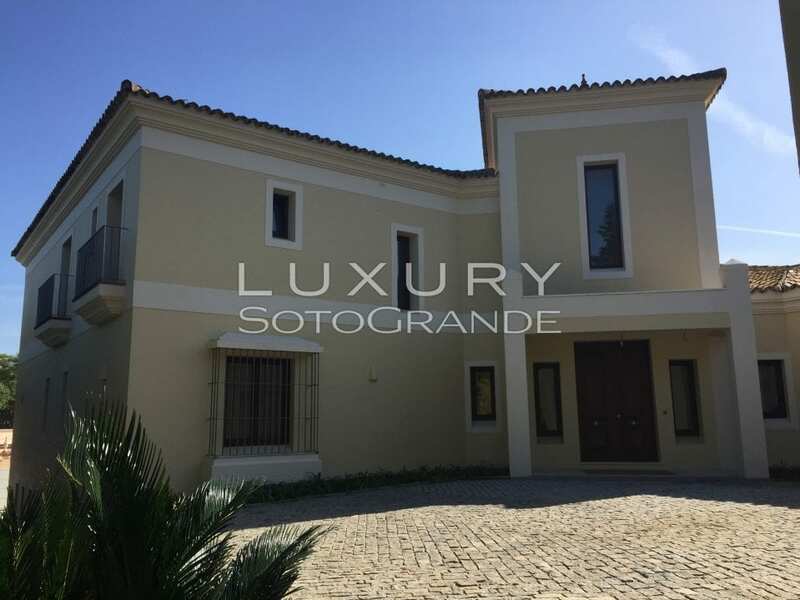 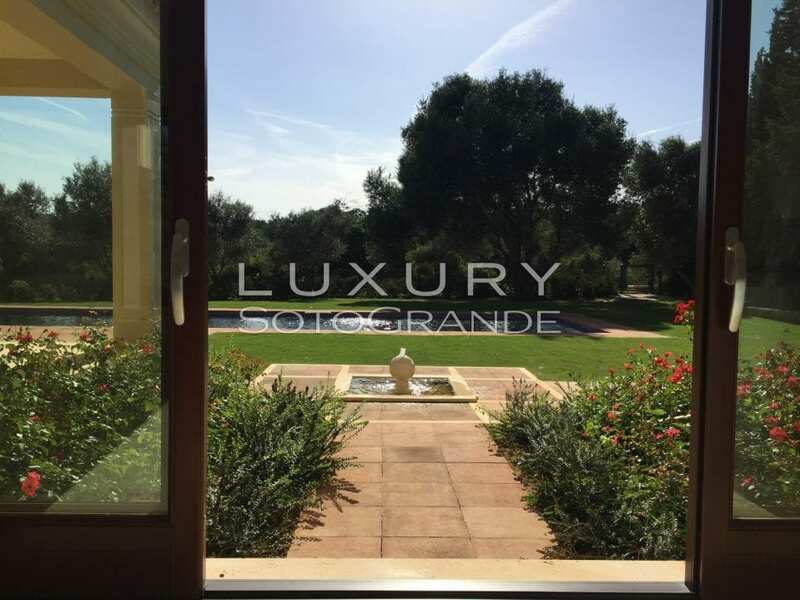 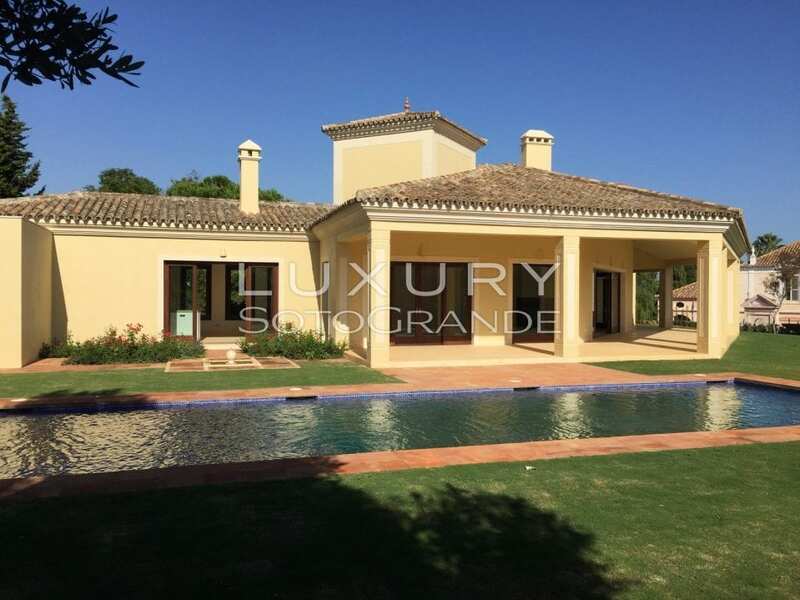 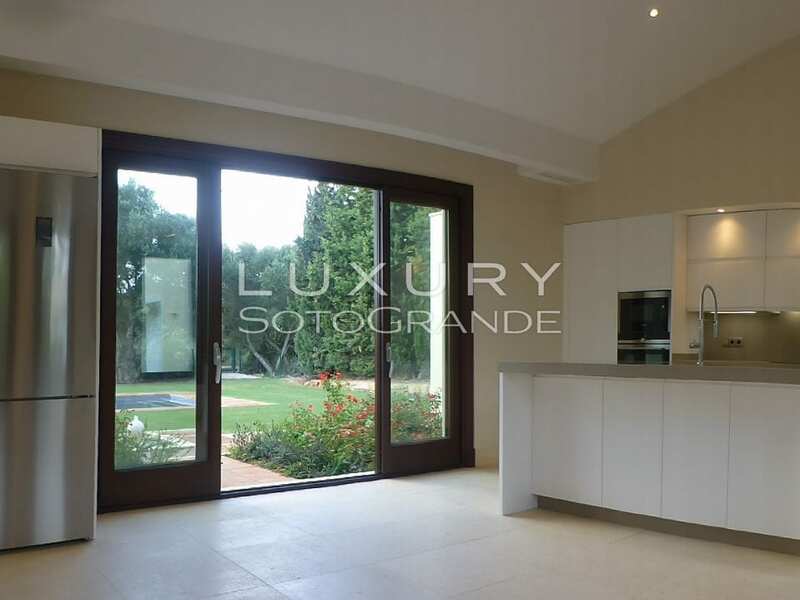 Extraordinary villa located in the only private area of Sotogrande, Los Altos de Valderrama, near the Club de Golf Valderrama and minutes from the International School. 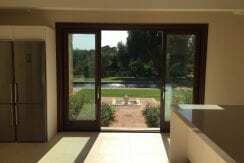 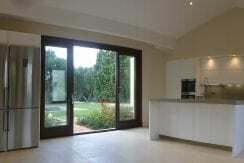 Very sunny, facing south, with sweeping views to the urbanization, gardens and pool. 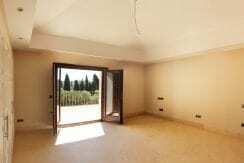 Plot of 2000 m2. 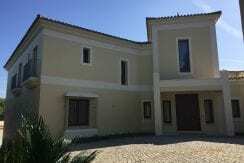 The house of 763 m2. 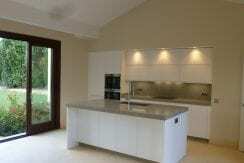 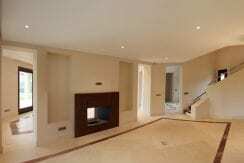 built on two levels and a basement with a porch of 119 m2. 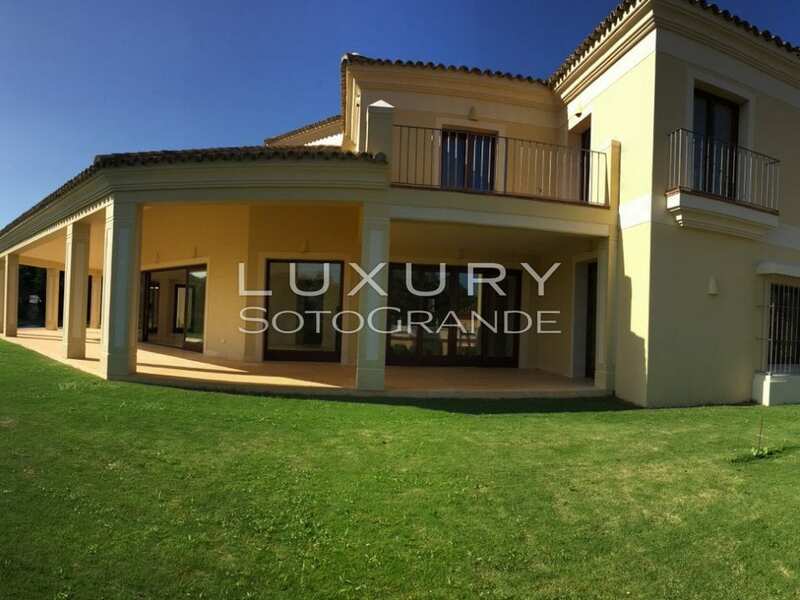 This elegant villa has 5 bedrooms, all en suite, 6 bathrooms (5 en suite and a guest WC, living room with fireplace, sitting area, separate dining room (summer / winter), kitchen, laundry / ironing area with bedroom and bathroom and garage for 3 vehicles. 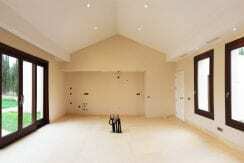 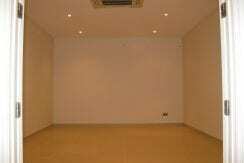 In the basement is the theater, multipurpose room (gym, pool, games, etc. 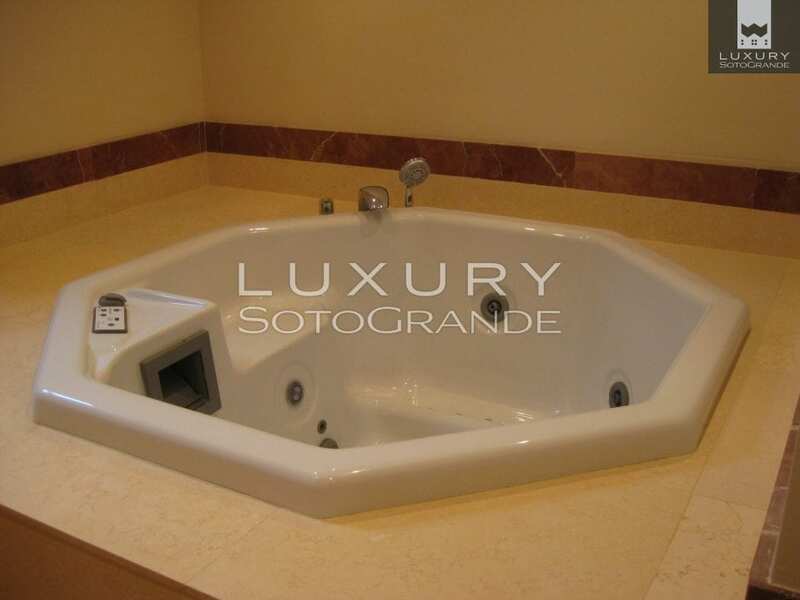 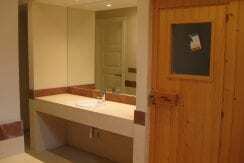 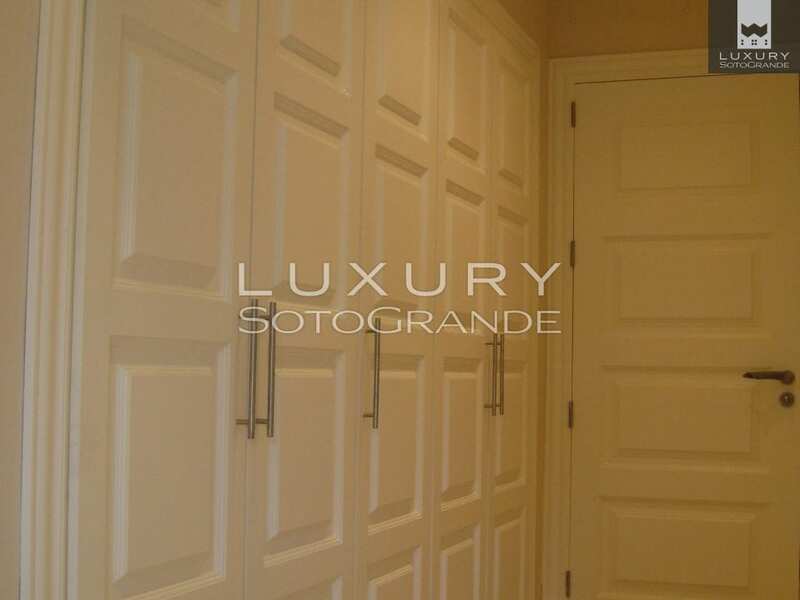 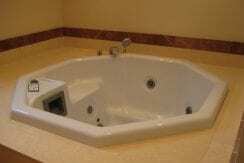 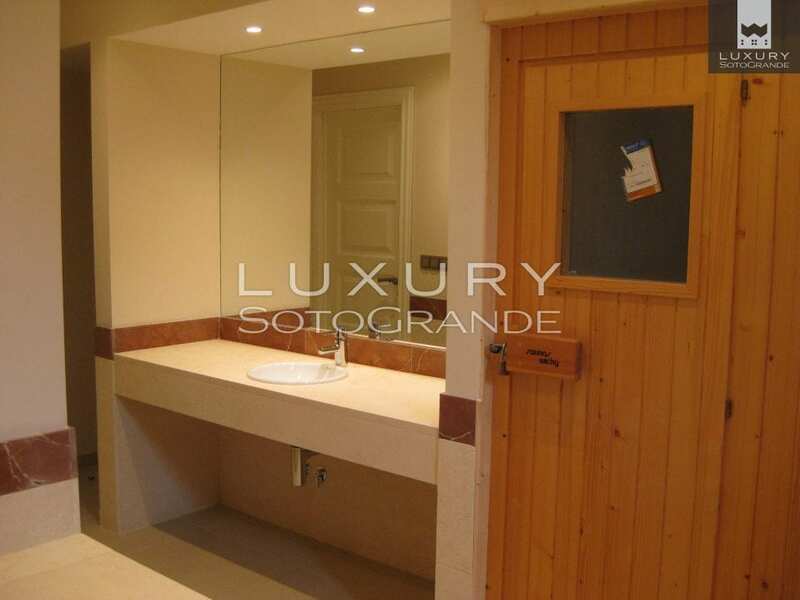 ), bathroom with spa, sauna and steam room, and a large storage area. 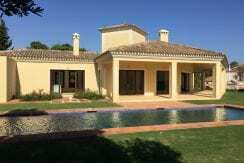 outdoor pool and gardens with automatic irrigation. 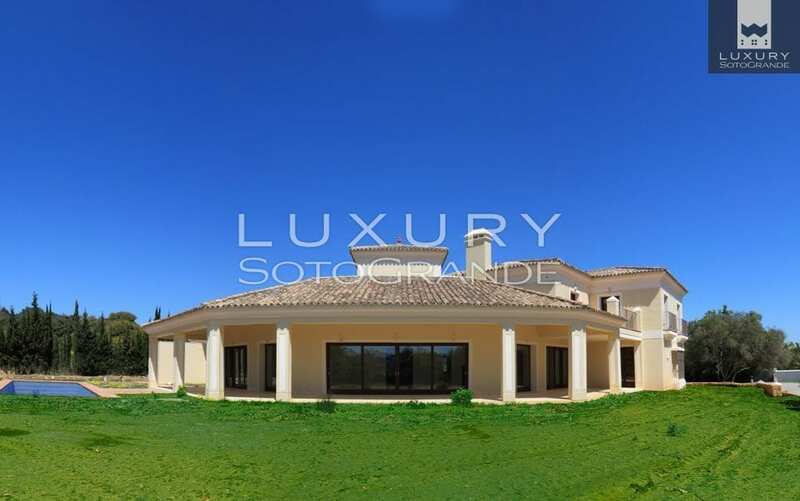 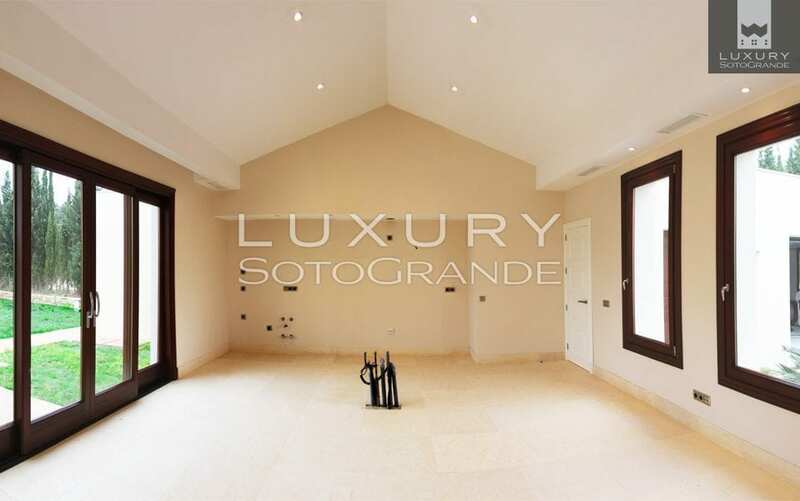 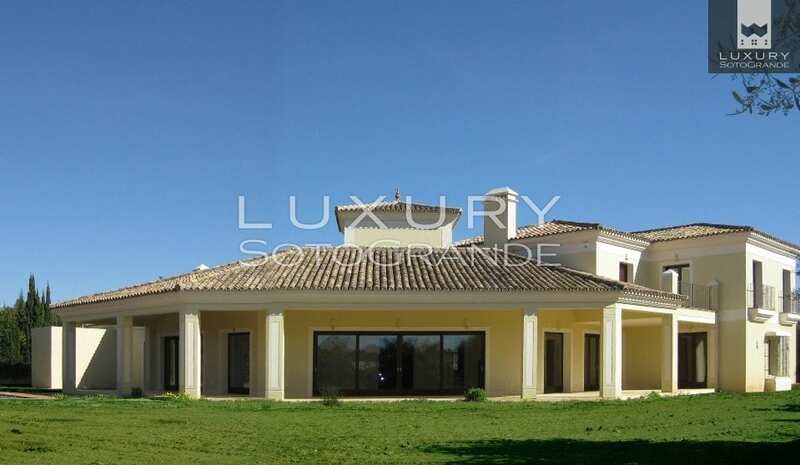 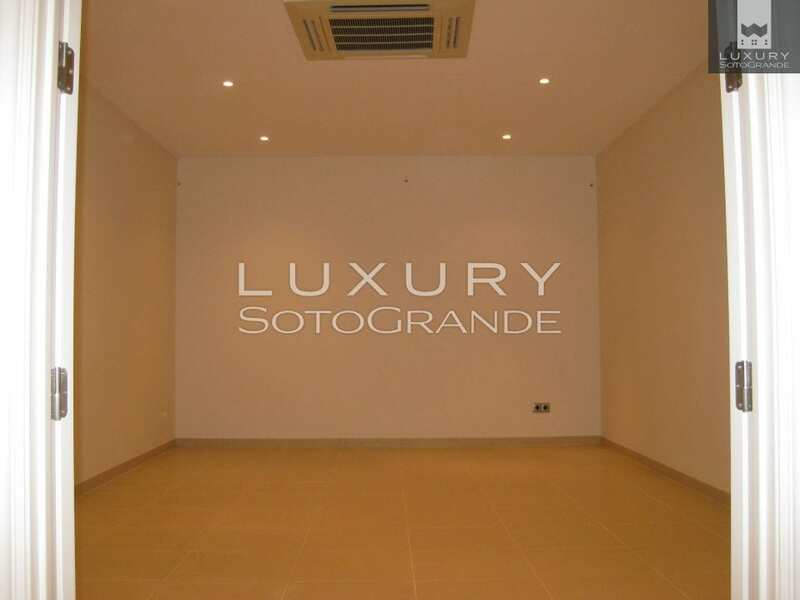 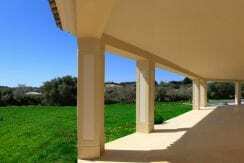 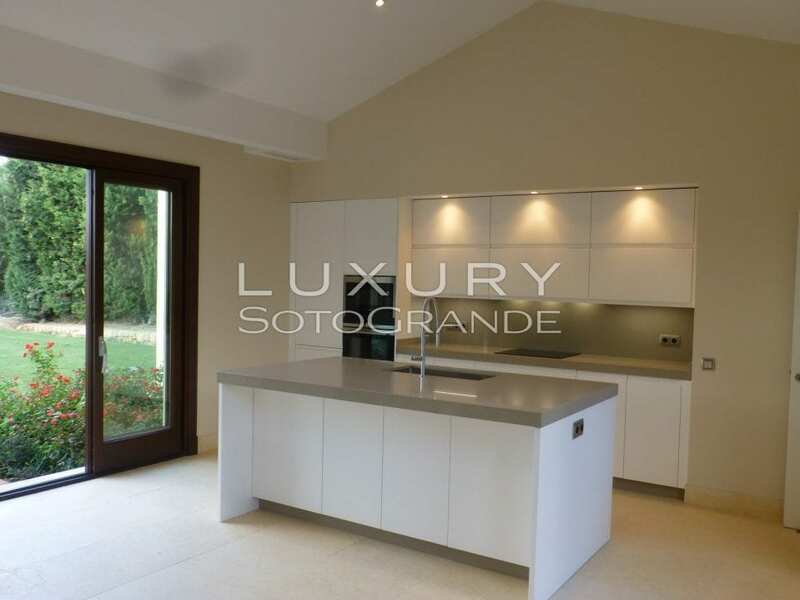 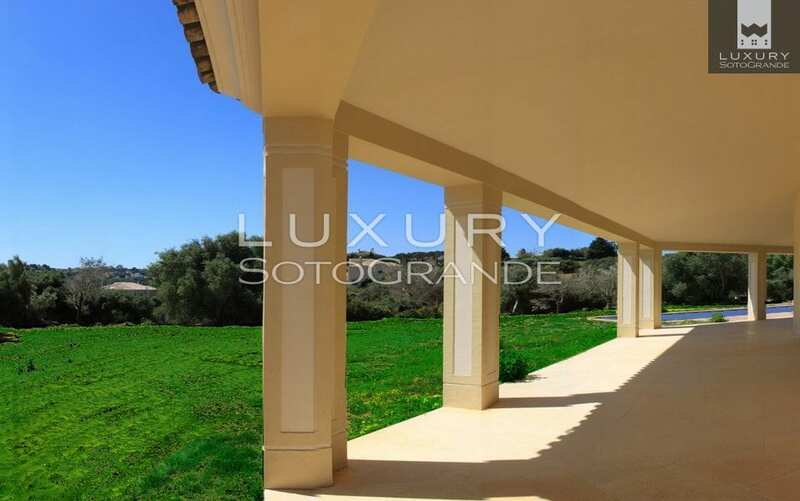 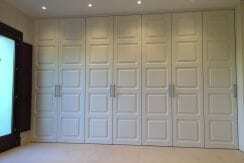 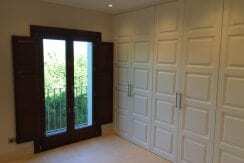 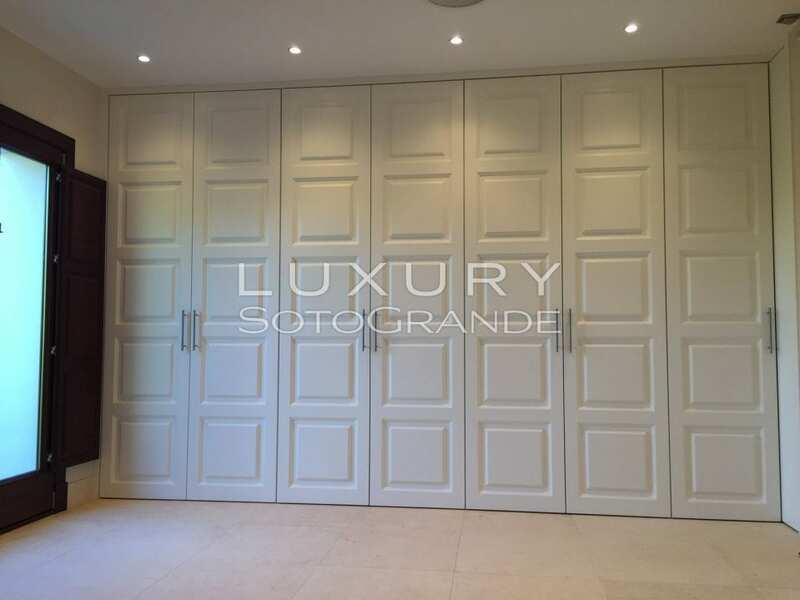 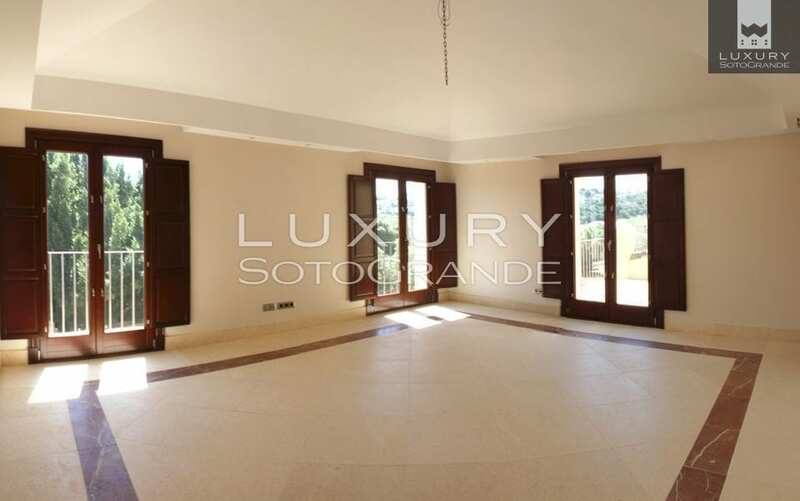 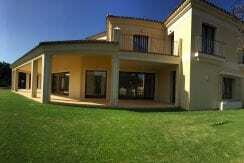 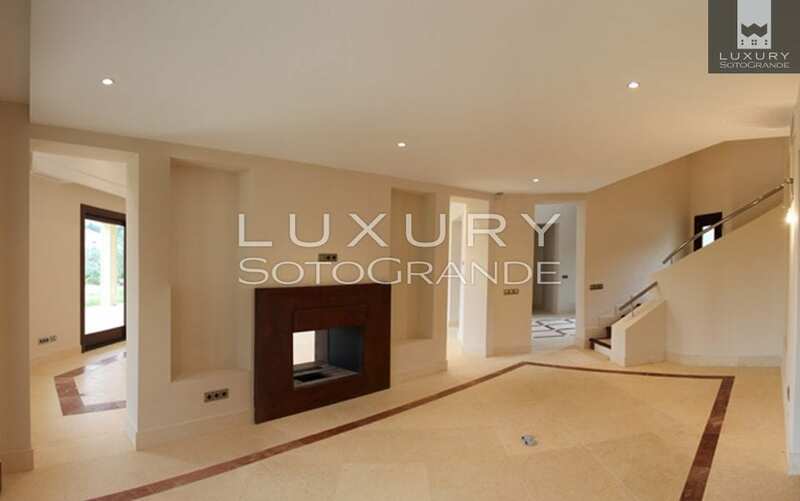 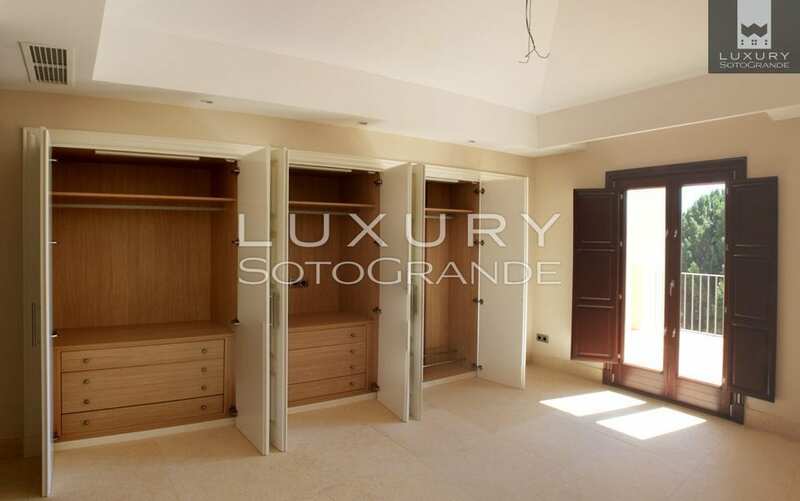 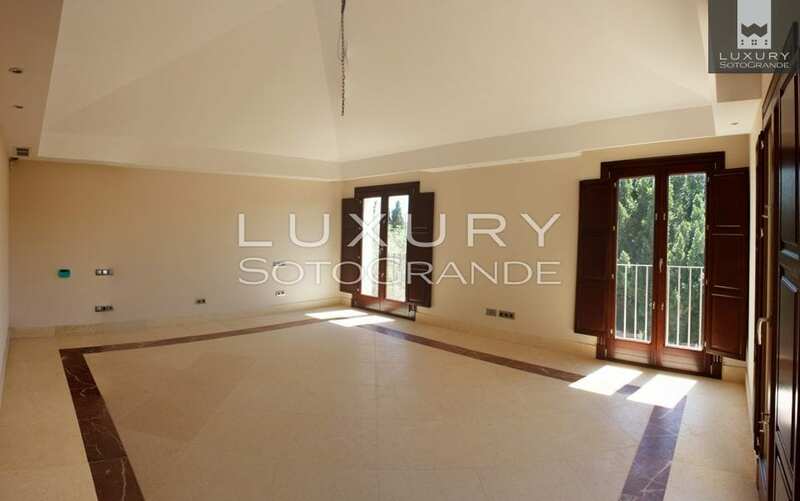 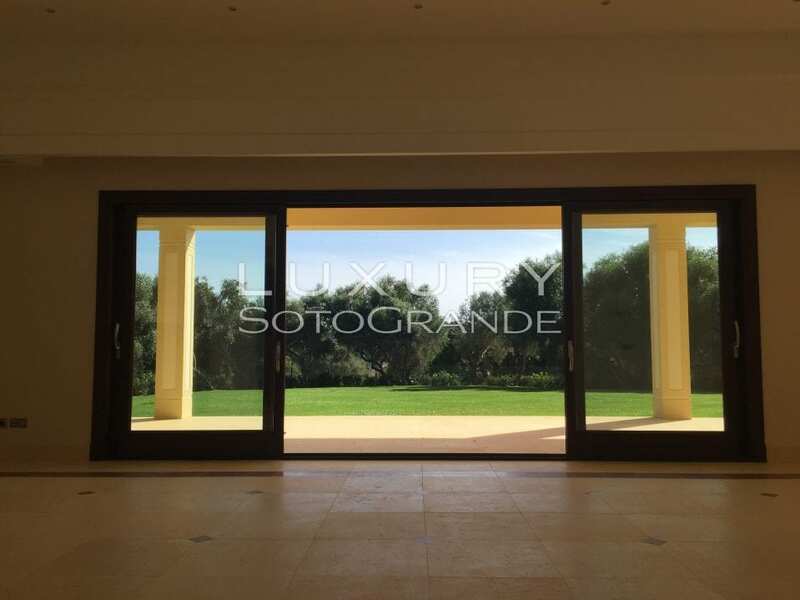 Do not let lose this beautiful and elegant villa in the most exclusive area of Sotogrande. 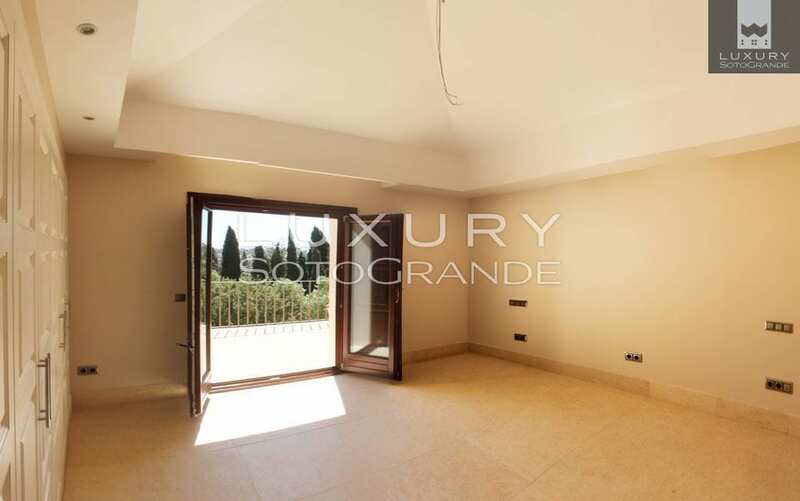 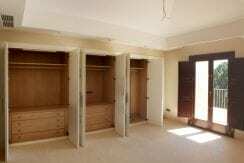 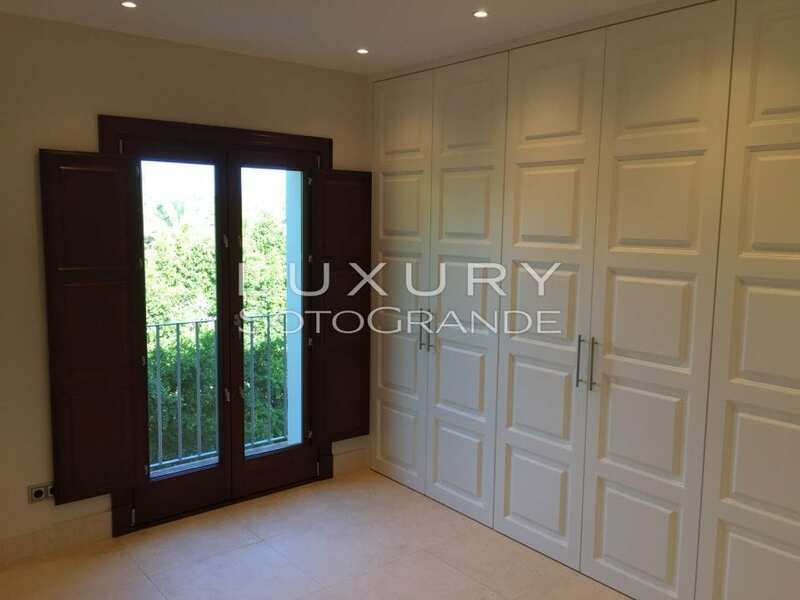 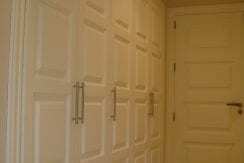 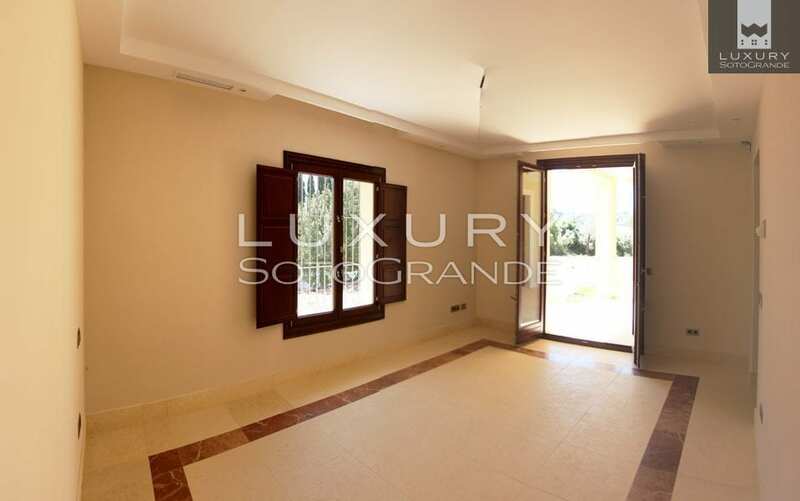 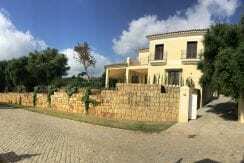 This property is built with the highest quality, underfloor heating, hot and cold air conditioning in all rooms, marble floors, woodwork high quality, double glazing with safety glass, pre-installed alarm and satellite TV.